Q: We have an employee whose attendance has steadily gotten worse over the past year. With each absence, she claimed she was out sick. I already gave her a written warning and asked for a doctor’s note, which she hasn’t produced. Now she is out again. We’re considering terminating her employment because she’s in violation of our attendance policy. Given an employee was “out sick” so many days this year, are there any legal issues with letting her go? A: First, you need to determine if your employee’s sick leave falls under the Family Medical Leave Act (FMLA) or if she is eligible under your company-specific medical leave policy. Do you have 50+ employees or do you know if FMLA applies to your organization? Has your employee worked at least 1,250 hours in the last 12 months? Have other employees been disciplined and/or terminated for similar patterns of missing work due to illnesses unrelated to approved leaves (i.e., FMLA, company approved, etc.)? Secondly, does your state have illness leave regulations for private employers? More details on the laws can be found here. California, New Jersey, and Rhode Island provide paid family and medical leave. 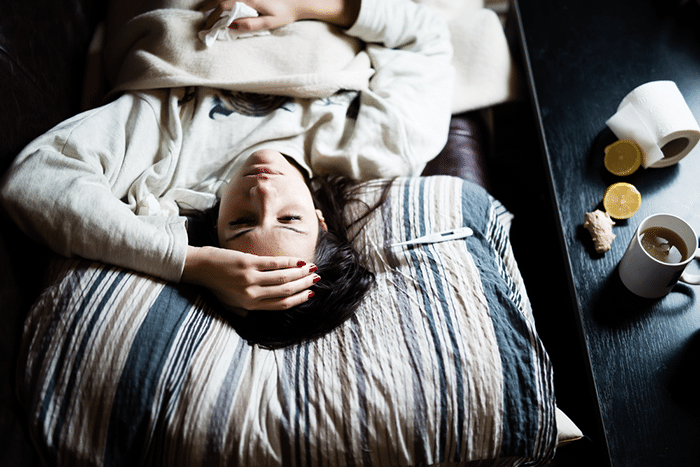 California, Connecticut, Massachusetts, Oregon, and Vermont have paid sick leave requirements. In general, keep in mind that if this is the first time your company has encountered this type of issue, how you handle it sets the precedence for future cases. If FMLA and state regulations don’t apply and if you provided written warning, which you did, you may issue a final written notice to your employee with the understanding that further incidents of poor attendance may result in termination. You may also terminate due to poor attendance without further warnings if you feel this is the best course of action for the health of your business. You should document in writing all sick calls, actions taken to improve attendance, including write-ups, and reasons for termination. This supports your due diligence for FMLA and the Americans with Disabilities Act (ADA). Bottom Line: Ensure that you follow FMLA, state, and company-specific protocols. Document attendance issues and terminate with caution.